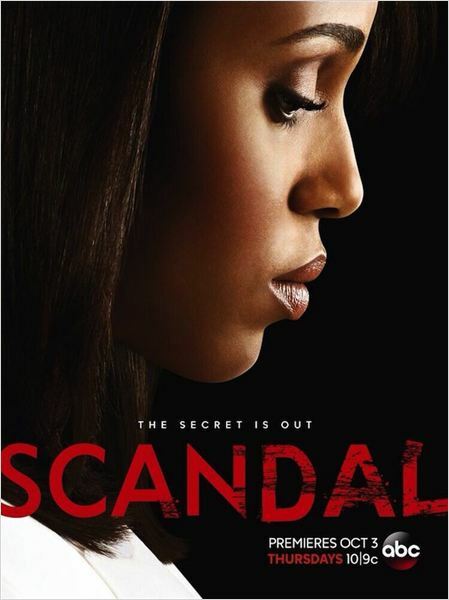 Catégories : ¤ Escales sur Ecrans, Le Petit Ecran | Tags : Cyrus Beene, diffusion séries M6, Fitzgerald et Mellie Grant, Fitzgerald Grant, Kerry Washington, Olivia Pope, Olivia Pope et Fitzgerald Grant, Séries TV, Scandal, scandal saison 3, Shonda Rhimes | Permalink. 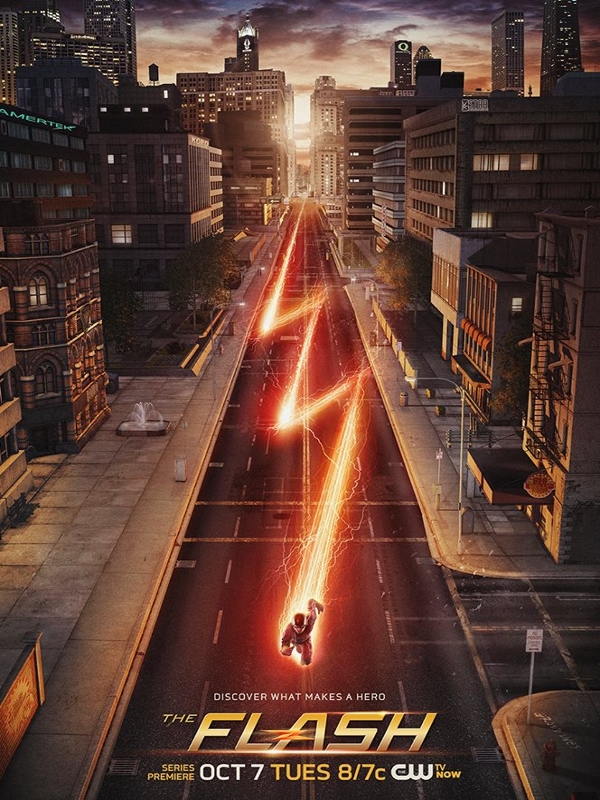 Catégories : ¤ Escales sur Ecrans, Le Petit Ecran | Tags : Arrow, barry allen, candice patton, carlos valdes, danielle panabaker, flash, flash arrow, grant gustin, jesse l. martin, rock cosnett, Séries TV, séries tv tf1, The Flash, tom cavanagh | Permalink. Catégories : ¤ Escales sur Ecrans, Le Petit Ecran | Tags : aja naomi king, alfred enoch, billy brown, charlie weber, how to get away with murder, jack falahee, karia souza, katie findlay, liza weil, matt mcgory, murder, Séries TV, séries tv M6, Scandal, viola davis | Permalink. 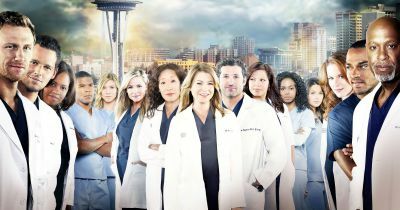 Catégories : ¤ Escales sur Ecrans, Le Petit Ecran | Tags : Arizona Robbins, Callie Torres, Dr Mamour, Ellen Pompeo, Grey's Anatomy, Justin Chambers, Lexie et Mark, Meredith Grey, Patrick Dempsey, Sandra Oh, Séries TV, Shonda Rhimes | Permalink.